Seve Ballesteros has passed away. 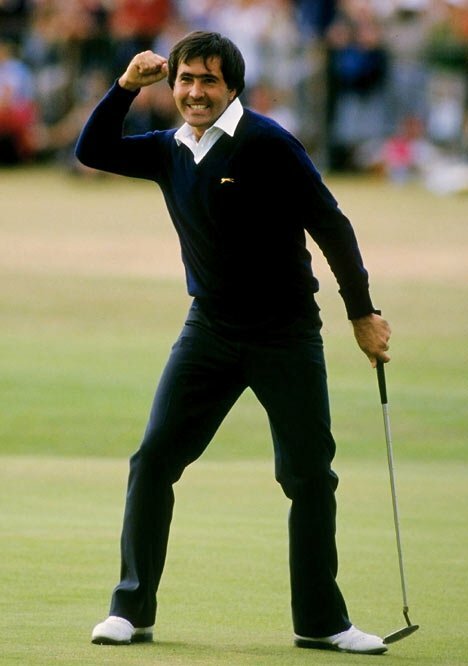 Europe’s most successful golfer, Seve Ballesteros has passed away at the age of 54 due to brain tumour complications. Ballesteros collapsed in 2008 and was soon after diagnosed with a brain tumour. He died yesterday surrounded by family in his home in northern Spain. In a somewhat fitting coincidence, Ballesteros passed away the weekend of the European tour’s Spanish Open, an event he won three times. 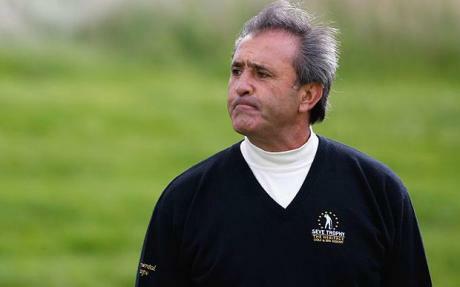 Event organisers and golfers paid tribute to Seve by holding a minute silence during the third round. Ballesteros inspired many golfers to play the game, including myself. He won three British Opens (1979, ’84, ’88) and two US Masters (1980, ’83) and will always be remembered as one of the great improvisers in the game of golf. He could scramble as good as anyone and was won the of the most passionate, interesting golfers to ever play the game. The game of golf has lost one of the its true champions.